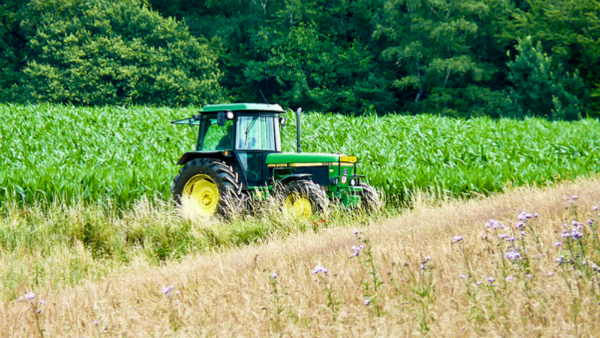 Many services can be performed in a quick and efficient manner when using a tractor. 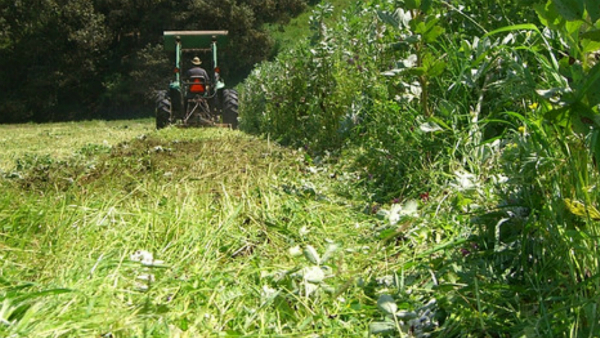 Bush hogging is a service we provide in clearing over-grown yards, fields and various properties. This service is designed to cut taller grass, weeds, bushes and smaller trees that are usually found on vacant lots, fields and unused properties. Discing is another service we provide in which we use our tractors to assist in breaking up soil. This can help promote a healthier soil base for future projects. Grading is imperative to the start of a project to ensure that the ground is leveled. It can also provide proper water flow which can stop erosion.